So it's been over 48 hours since the end of game 7 between the Hamilton Bulldogs and the Houston Aeros. I've been sitting here staring at my computer wondering what to say. After one heck of a roller coaster ride that ended - well, without going into a long metaphor about broken roller coasters, let's just say it didn't end the way Bulldogs fans wouldn't have wanted it to - it's hard to put all these thoughts down into one coherent post. So I've decided to make a list of things that have come to my mind about the game and the series. Hamilton Bulldogs vs Manitoba Moose. It was the match-up yours truly was hoping to get. Aside from the fact that on paper, the Bulldogs have fared very well against the Moose this season, I was also looking forward to seeing a re-match of last year's North Division semi-finals. This past week saw the Hamilton Bulldogs begin a six-game long road trip with three games against division rivals. The Bulldogs have been struggling to find wins on a regular basis. This is not exactly surprising given the fact that they have been without David Desharnais, Ryan White, Ryan Russell, and more recently Frederic St. Denis, Gabriel Dumont, Aaron Palushaj and Nigel Dawes. The Montreal Canadiens may have failed to show up against their rivals the Toronto Maple Leafs on Saturday night, but the Hamilton Bulldogs did not follow suit the following afternoon. To say Max Pacioretty has picked things up as of late is a bit of an understatement. 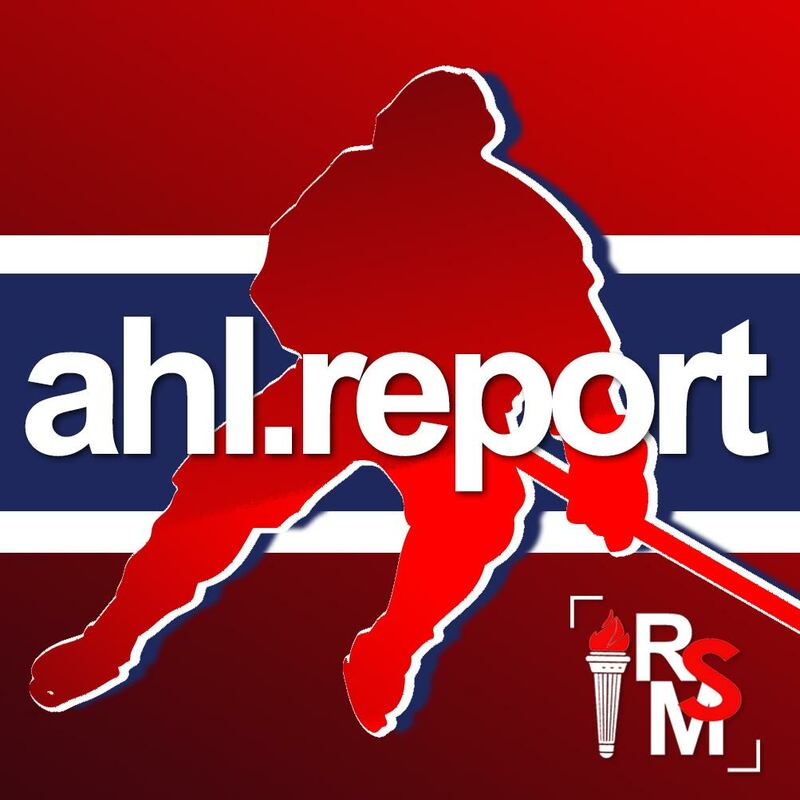 The Hamilton Bulldogs forward now has six goals in the last eight periods of play, his latest two coming in a 3-2 win over the Adirondack Phantoms Wednesday night. There was a time when the Bulldogs' games at the Bell Centre were games to forget. Now, it appears they've truly and finally made it into their home away from home, as 13,267 fans were on hand to watch them beat the Binghamton Senators last night by a score of 5-2.